Studio XS was formed as a platform for creativity and collaboration. 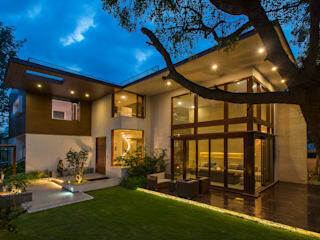 The Practice is led by two designers who have been within the realm of architecture for the last 14 years. 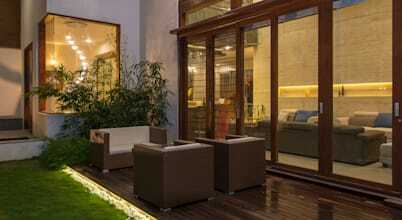 Shivani and Sucheth have worked in various architectural practices, and scales of projects around the world. Have keenly observed life, the environment and its effect on the built fabric in number of countries and places. The practice shares the common interests of the founders, of discovery, research, experiment, adventure and love for the environment, where the office is a studio, a lab, a workshop, a theater, a classroom as well as a gallery. India demands. Speed, and ever changing building types. Xs understands and explores the possibilities inherent in simple and traditional functions and patterns. Giving them new organization and logics. Addressing the desire and culture the new and contemporary India demands. Concern for the environment and Sustainability are an overlying focus of the designs where time, research is spent to find or create the best viable solution. Making building conceptual and concepts buildable. 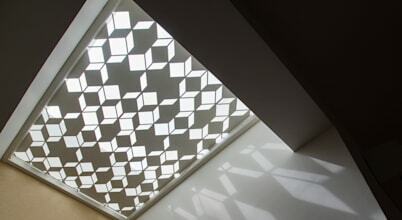 Lighting and ventilation are essential factors in any architectural project. In addition to promoting well-being, they are important for the best preservation of environments. 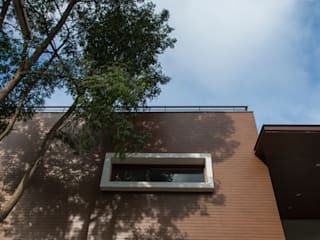 What should I know before installing glass for house facades in India?